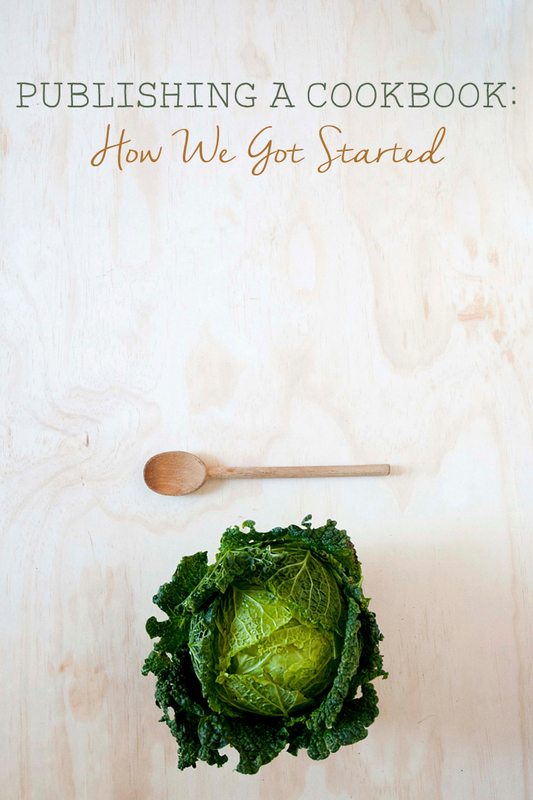 Read what our cookbook is titled and what it’s all about here or this next post to find out how we actually landed the book deal. 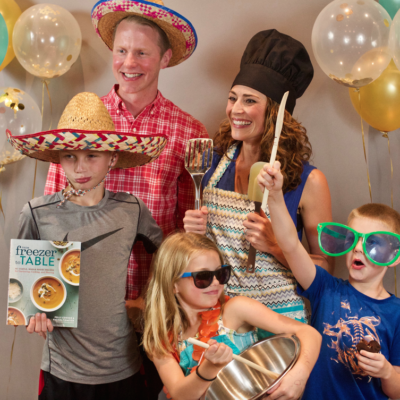 In case you missed it, a few weeks ago we announced that we are going to be publishing our very own cookbook. (I’m still trying to not squeal with excitement every time I say that!) As promised, we are going to take you along our journey from start to finish. In order to give the full story, we need to go back. Waaaay back. To like two years ago when the idea was born. I think the best way to fill in the gaps is through a little Q&A. 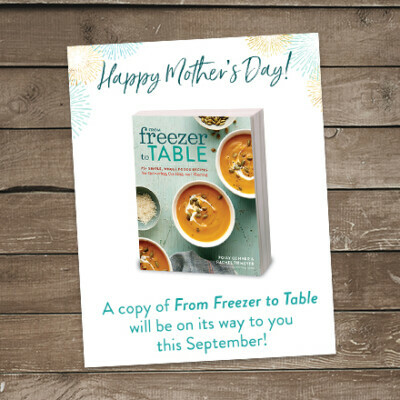 We’ve always had a steady flow of readers emailing us asking if we had a cookbook or printable version of all of our freezer recipes. 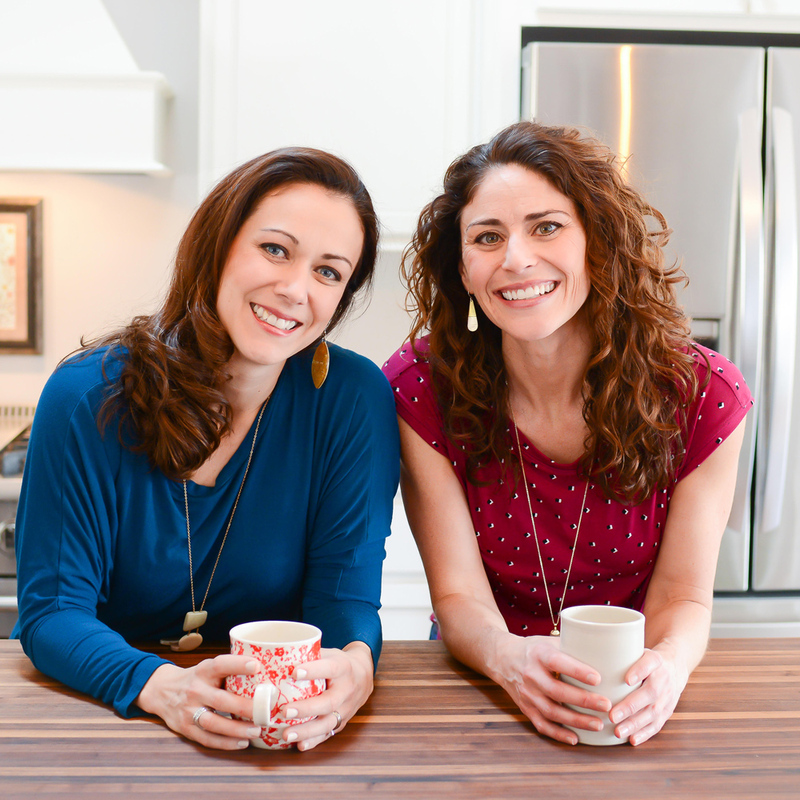 So, about two years ago, we actually started working on our own freezer meal ebook. 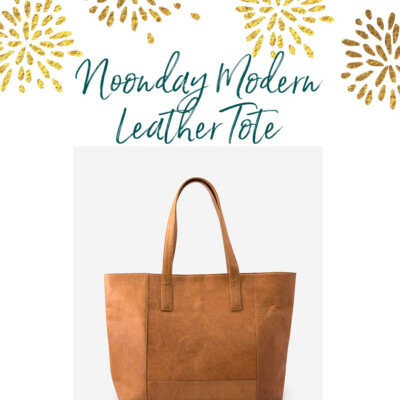 As we began the process of putting the ebook together, we quickly learned that it was going to be a massive project and we were dabbling in areas that we just didn’t have experience in. As we were struggling to find time to write the ebook, we had two editors randomly contact us inquiring if we’d be interested in publishing a book with them. 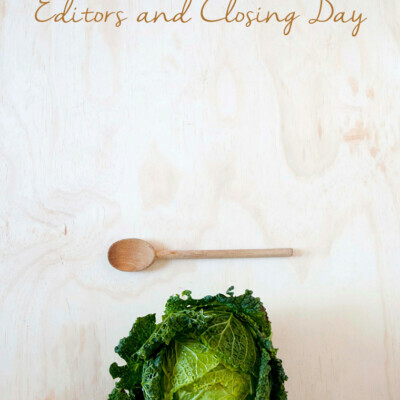 At that point we actually hadn’t considered traditional publishing, so we hopped on the phone with these editors to talk through the process and their offers. While the editors we talked to were super great, their offers were a bit small. If we were going to put in the massive amount of work it takes to publish a cookbook, we really wanted to make it worth it. 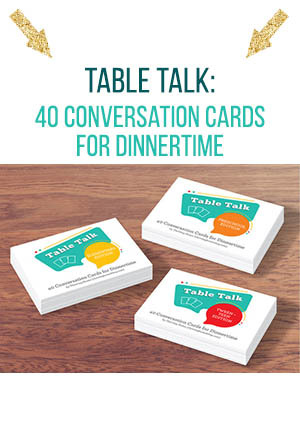 Our blogger friend, Kelly, from The Nourishing Home had recently published a book so we thought it’d be smart to talk to her about the process. This conversation was SUPER helpful and she referred us to a literary agent that she knew about. Long story short, we approached the recommended literary agent, Maria Ribas of Stonesong (and blogger at Cooks and Books), with our idea and she loved it. Why did you hire a literary agent? Why not create an ebook and keep all the profits? A lot of bloggers out there create and publish their own ebooks. As a result, they get to keep almost all of the profits with minimal payout. While we did consider this, it just didn’t seem to be the vision we had for the book. We knew that with a traditional publisher, the reach of the book would go far beyond our blog followers and their friends. We also know that with a traditional book, many more marketing opportunities would present themselves that an ebook could never offer. And truthfully, if we landed a good deal, it would for sure pay way more than we could ever earn by ourselves on an ebook. How did you even get in touch with a publisher? The first thing that Maria had us work on was our book proposal. We had no idea what a task the proposal would end up being. In fact, it took us a solid 6 months to get it done. Yes, 6 months. 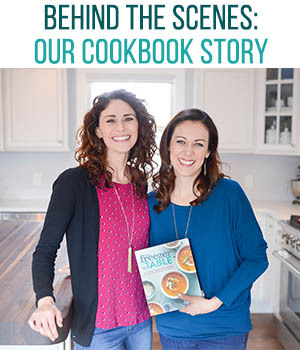 This 43 page proposal gave editors a clear picture of what our book would be about, sample chapters, sample recipes, insight into Thriving Home’s reach, biographies of both Rachel and me and loads of other information that they like to know before they hire an author. Without our literary agent, we would have had no idea how to write an effective proposal or even who to give it to after that! What publisher are you working with? I plan to write a more detailed post about how we landed our publisher, but the short answer is we are working with Rodale. Yes, the Rodale that publishes Men’s Health, Women’s Health, Prevention, and Runner’s World Magazines. Its book line-up is equally as impressive. 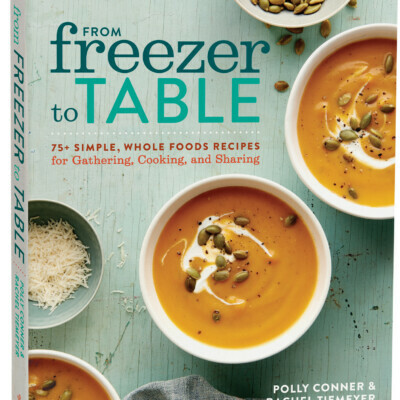 We are thrilled to work with such an established publisher that shares a similar food philosophy and is as excited to get this book on the shelves as we are. Who will do your photography? For about 30 seconds we entertained doing our own photography. We quickly realized that the undertaking might, well, take us under. 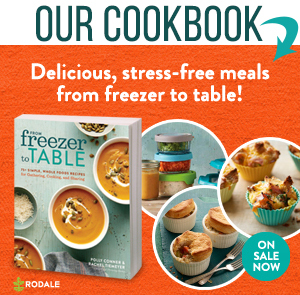 We will work with Rodale to hire a team to shoot the recipes in our book. We learned that the shoot will probably last about a week. In addition to hiring a photographer, we will hire a food stylist to prepare the recipes. It’s looking like our book will come out in the fall of 2017. This seems like forever away but after learning about the process, I understand why this takes so long. We need at least 6 months to generate original recipes and write the manuscript. There needs to be time for editing, formatting, and the inevitable back and forth that will come with working with an editor. Once the book is finalized, it is then sent off to another country to be printed in bulk. After that, there is marketing and preparations for the book launch. So yes, fall of 2017 it is! 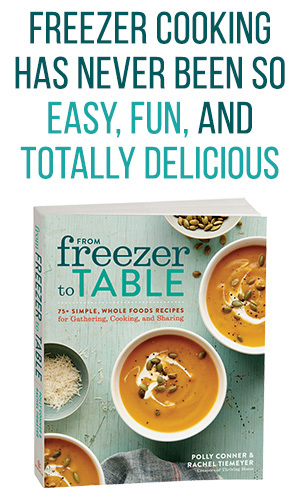 I am so excited about this cookbook! You girls give the best, practical recipes out there. Thanks so much!